Wilmington Island homeowners that are looking for professional window replacement services rely on Savannah Georgia general contractor American Craftsman Renovations. Let our expert team help you replace your single pane windows with new double or triple pane windows to increase the value of your home and improve your home’s atmosphere. 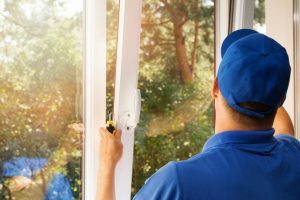 Double Pane and Triple Pane windows can help reduce the cost of your utility bills throughout the year and while there is an upfront cost to window replacement, it can create a much more comfortable atmosphere for your family and guests. Not only will you notice a reduction in your energy bills, but you will feel less drafts in your home and overall will be more comfortable during the hot summer months and chilly winter evenings. American Craftsman Renovations provides the best window replacement in Wilmington Island and can be reached at 912-481-8353. Let us help you replace your older or damaged windows in Greater Savannah Georgia today.